Doors for the show open one hour prior. 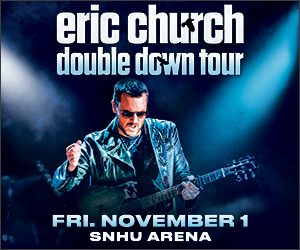 In Person: Purchase tickets at the SNHU Arena Box Office. 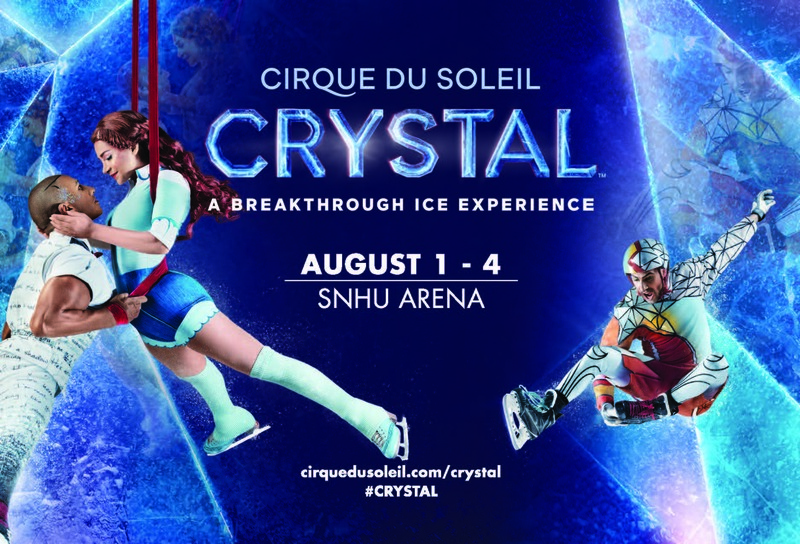 Cirque du Soleil Crystal™ — A Breakthrough Ice Experience will be in Manchester from August 1 – 4, 2019 at SNHU Arena. 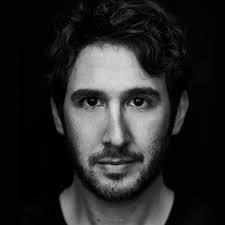 Enjoy this exclusive presale and have access to the greatest seats at the best price. Watch world-class ice skaters and acrobats claim their new frozen playground with speed and fluidity as they challenge the laws of gravity with never-before-seen acrobatics. A new kind of performance as Cirque du Soleil meets the ice to defy all expectations. Crystal – an exhilarating journey of speed, wonder, and self-discovery! Please note that the arena will be using the following security procedures for all events at the arena. Please plan accordingly. 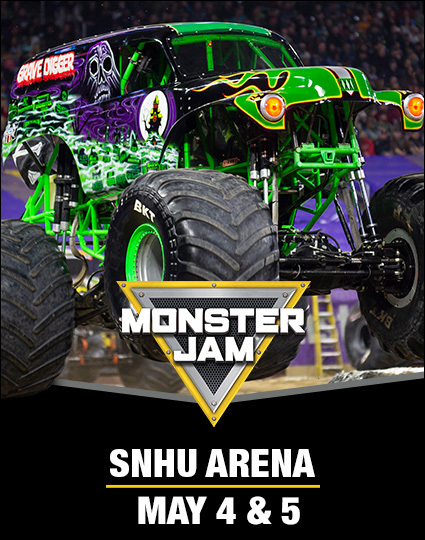 We encourage you to plan accordingly for traffic in the City, parking and long lines when entering the arena.